← Libertarian Commentary on the News, 10 December 2015, #15-49B: Are you kidding? 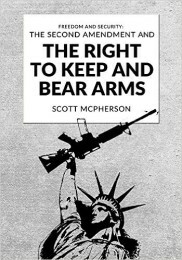 In light of the recent shootings in San Bernardino, we thought promoting the fundamentals of why an armed citizenry is critical to a free society be good. Individual rights are curtailed or abrogated in times of crisis, in the names of safety and security. Advocates of liberty standing against the tide is most important during these times. 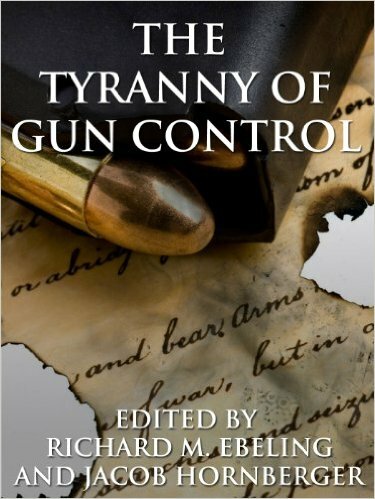 Therefore, we are pleased to offer our 2 ebooks on gun rights and gun control FREE OF CHARGE on Thursday and Friday, 10-11 December 2015. Please bring this FREE offer to the attention of others. This entry was posted in Friends of Liberty, Welcome/information message and tagged Gun ownership, Guns, Our right of self-defense, spreading the word. Bookmark the permalink.